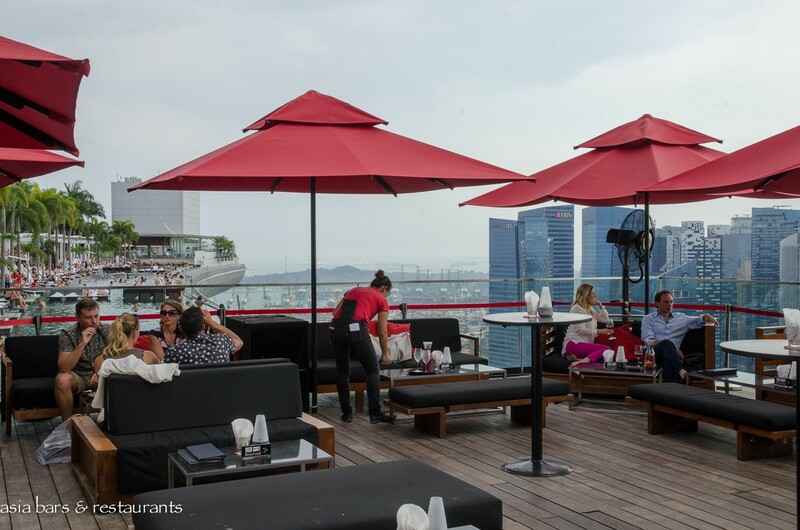 Following its 2010 launch at the unique SkyPark atop Singapore’s iconic Marina Bar Sands hotel and casino, CE LA VI Singapore, with its spectacular panoramic views from the 200 metres high rooftop bar, restaurant and lounge club complex, continues to be a “must visit” destination for visitors and locals alike, setting a high standard for glamorous destination dining and sophisticated nightlife in Singapore. 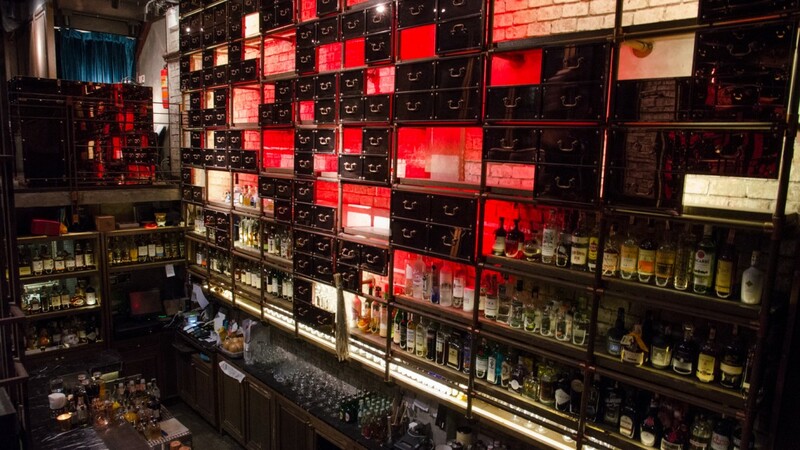 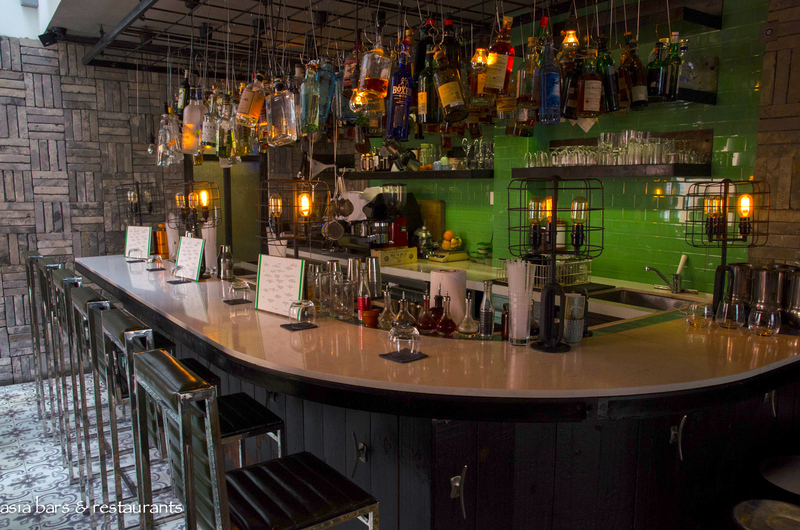 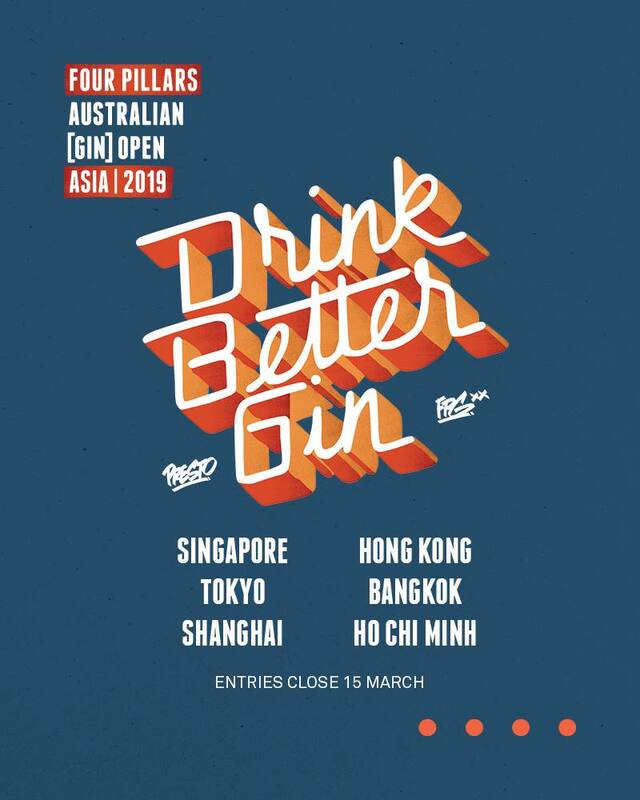 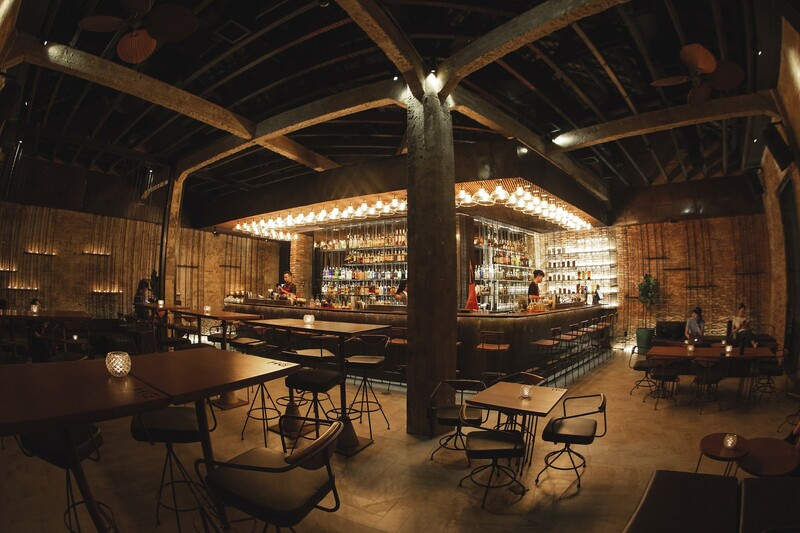 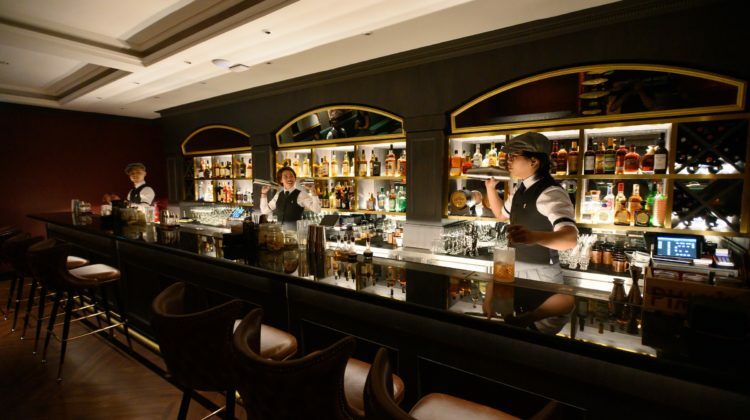 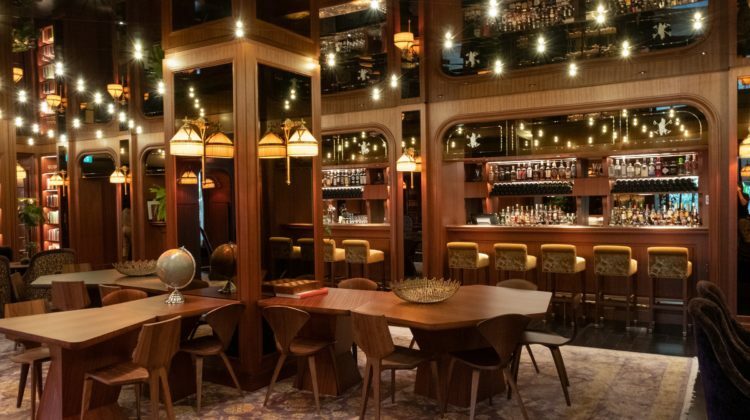 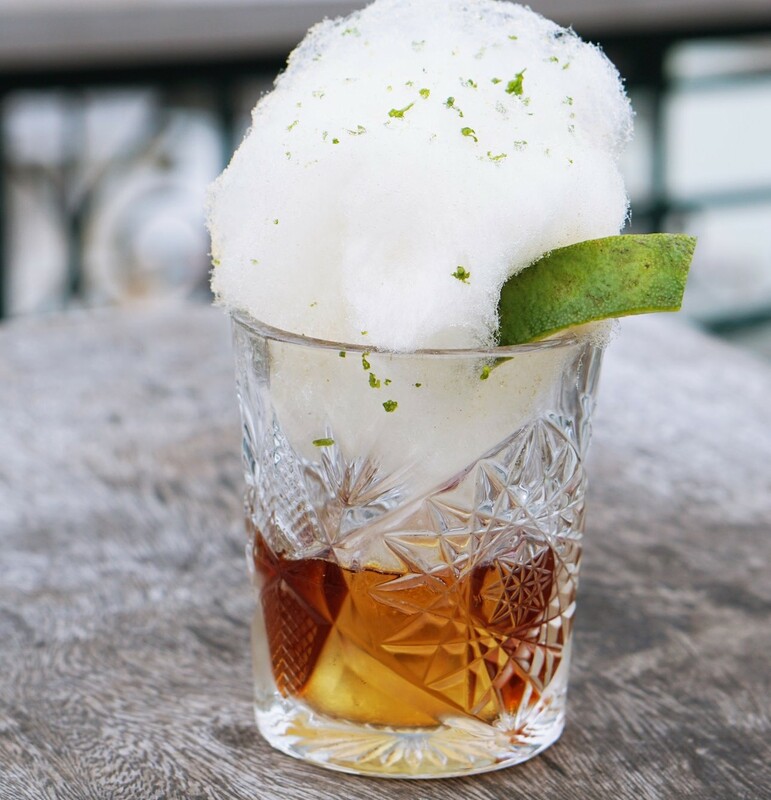 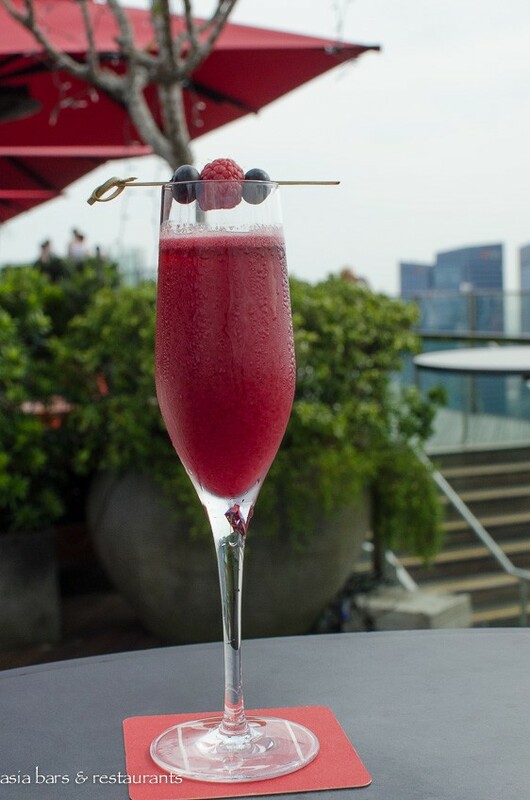 As the CE LA VI brand extends its presence internationally from its Singapore home with the imminent opening of a new three level rooftop venue in Hong Kong’s famed Lan Kwai Fong nightlife district, CE LA VI in both Singapore and Bangkok have recently refreshed and upgraded their cocktail programs. 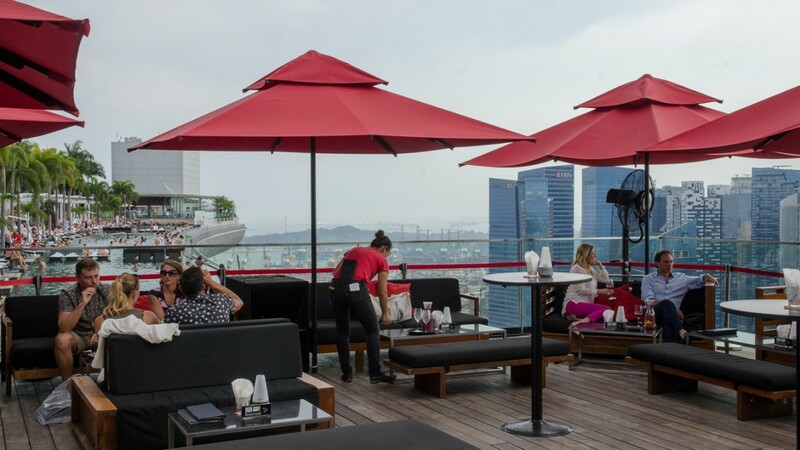 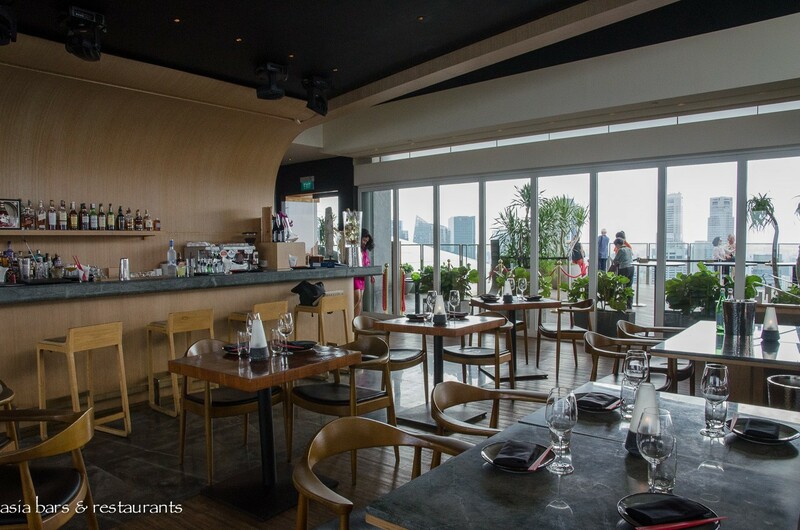 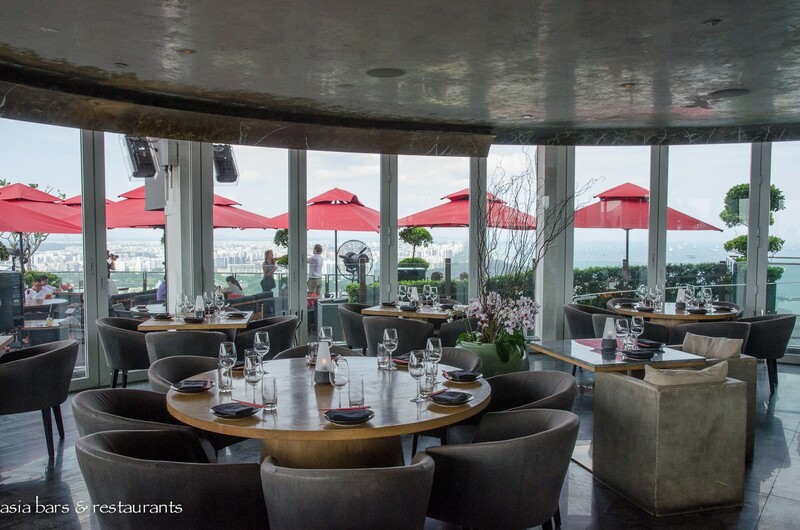 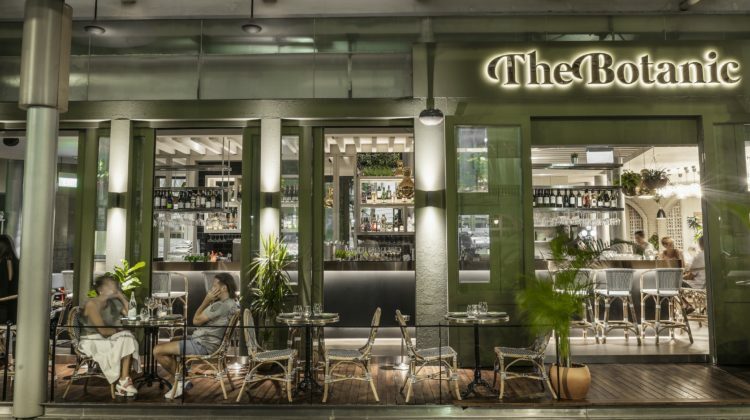 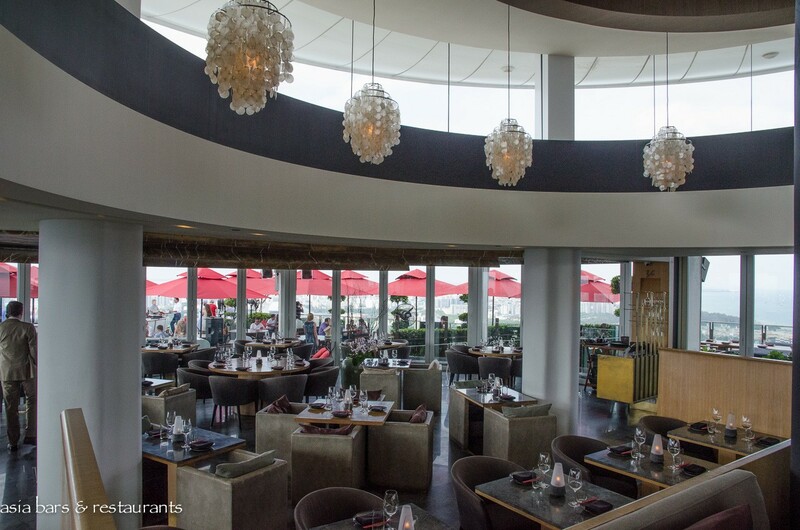 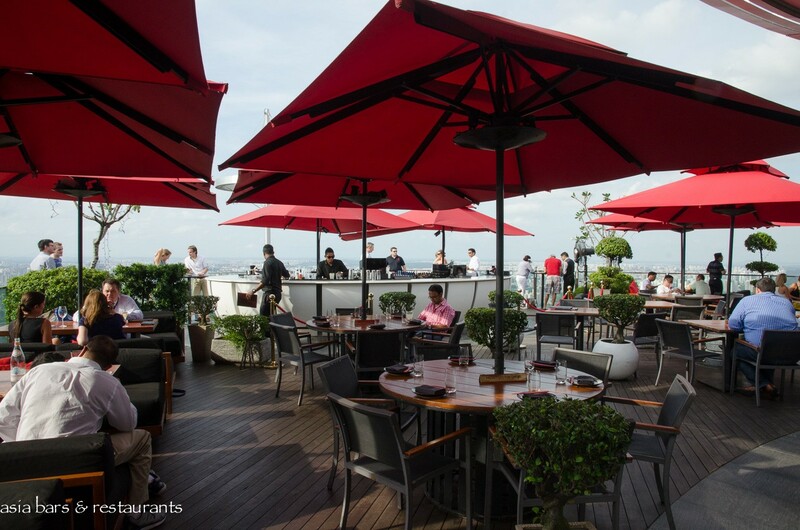 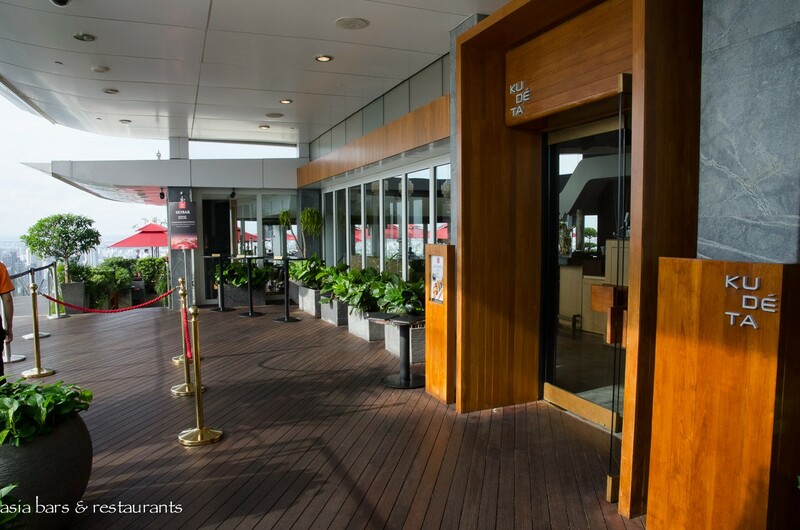 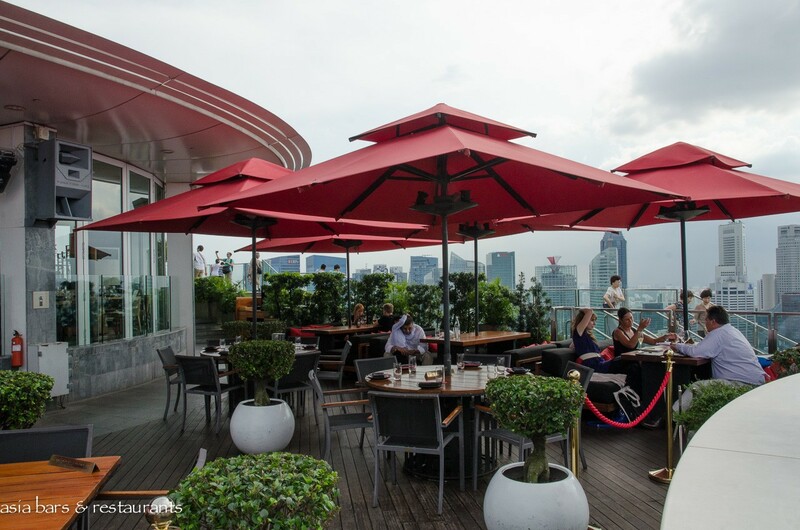 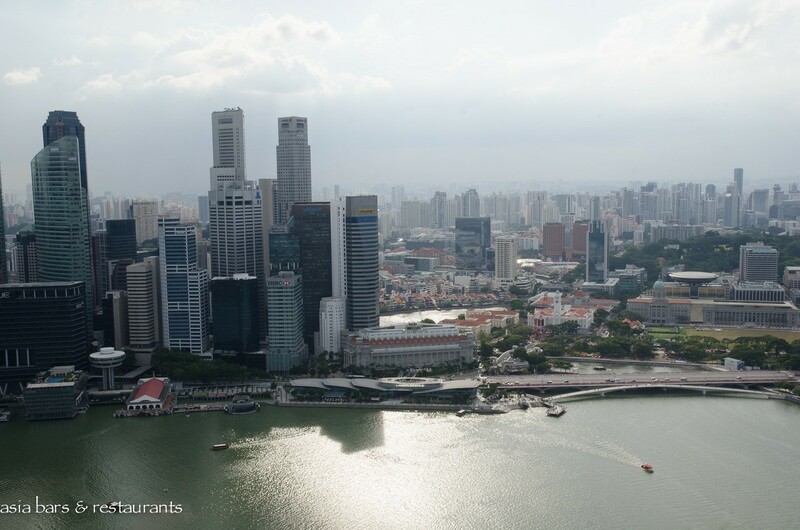 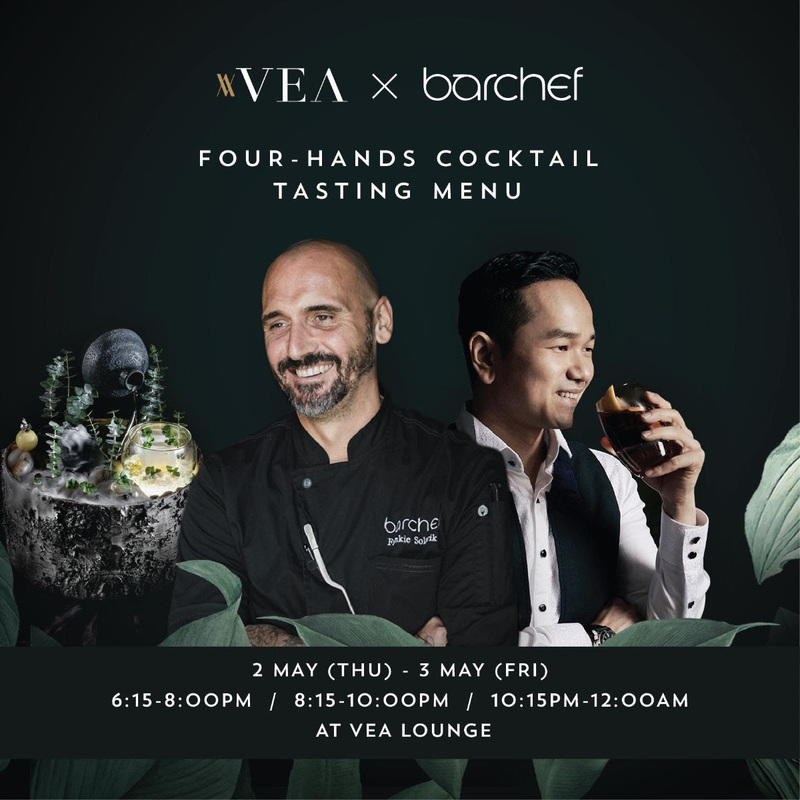 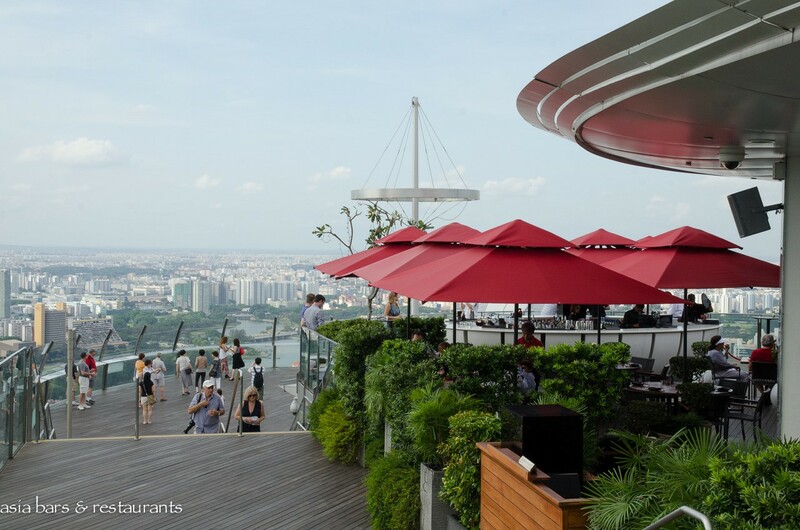 In Singapore, CE LA VI provides guests with a range of rooftop experiences – with sophisticated contemporary dining at the air-conditioned Restaurant, relaxed drinks and bar bites on the open-air garden terrace of the stylish SkyBar, and the pulsating vibe of the famous Club Lounge. 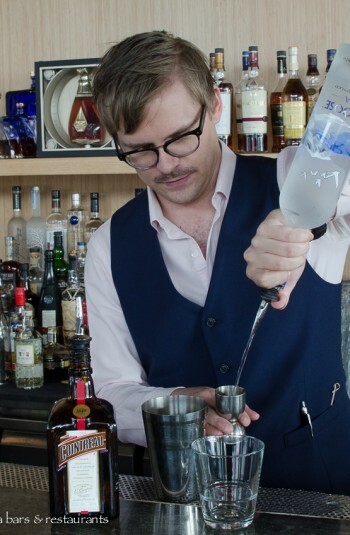 Under the direction of CE LA VI Regional Head Mixologist Knut Randhem, cocktails at all the CE LA VI bars are innovative yet solidly grounded in an appreciation of classic cocktails. Signature cocktails closely reference timeless classic drinks, updated and elevated with Asian flavour influences and culinary ingredients. 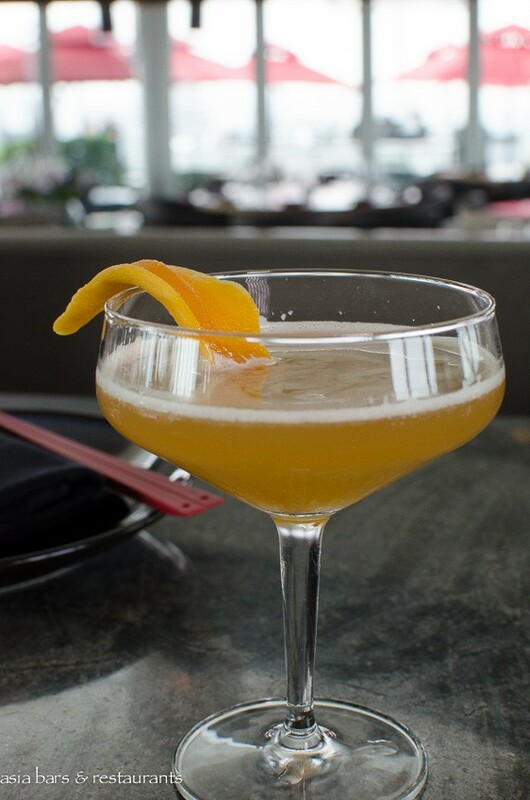 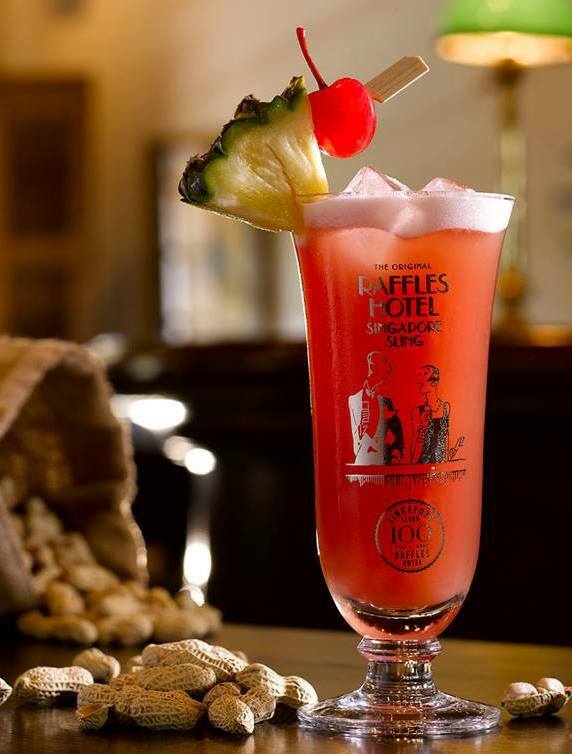 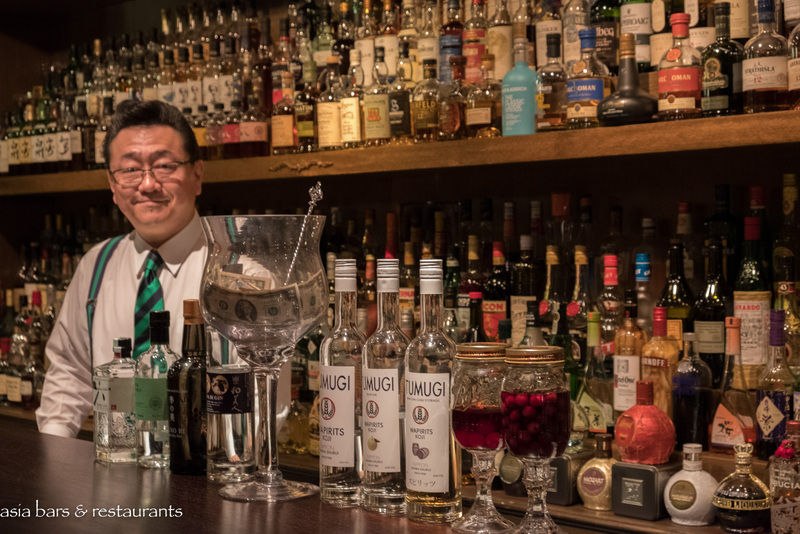 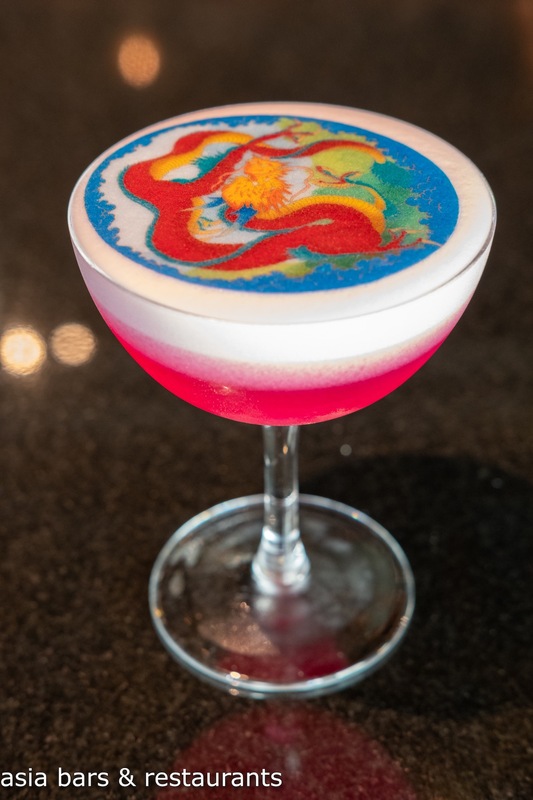 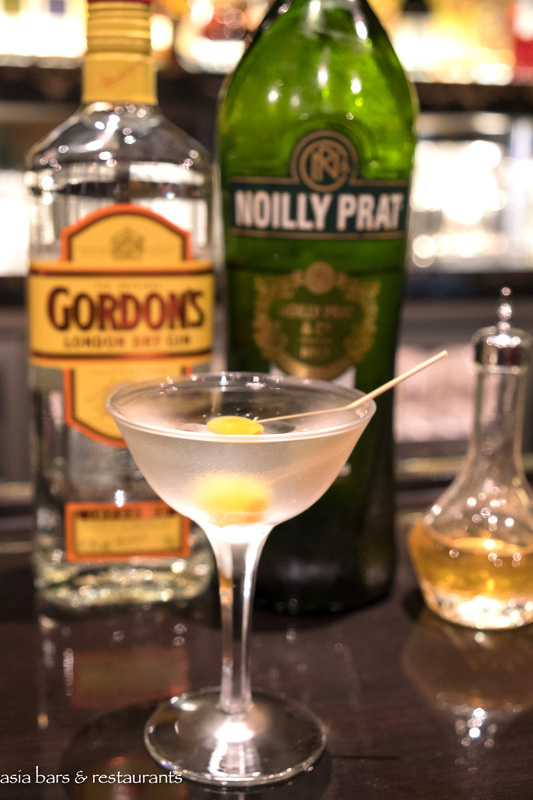 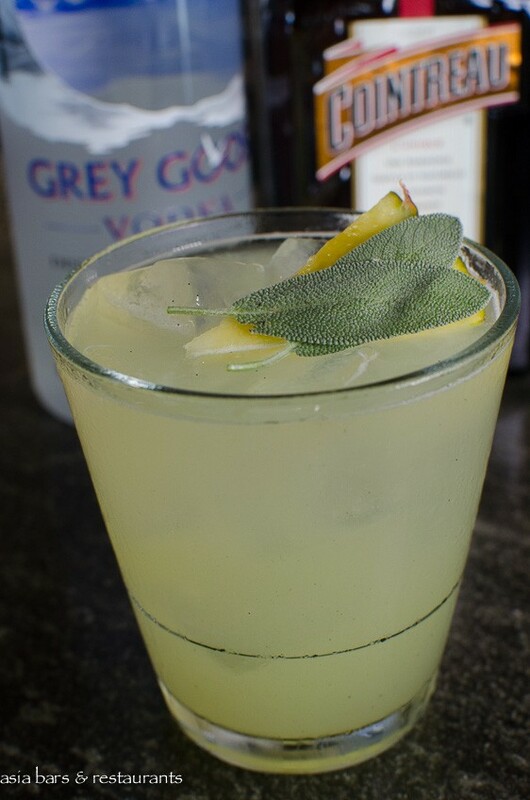 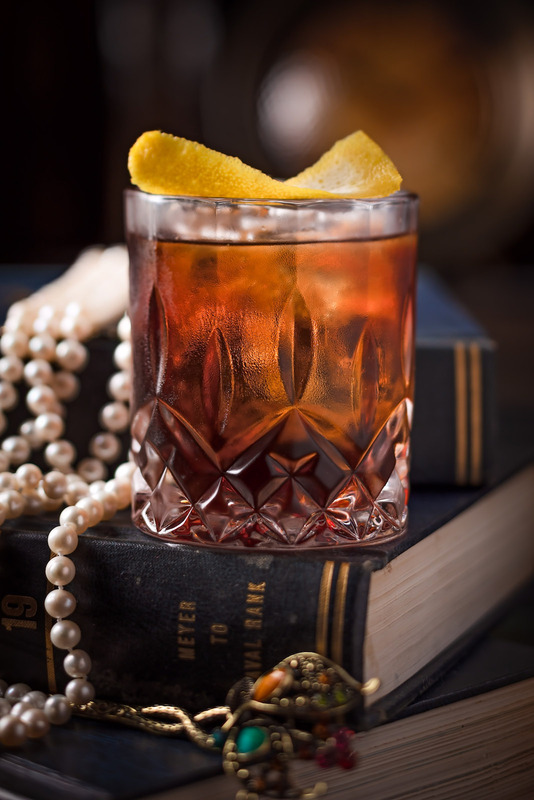 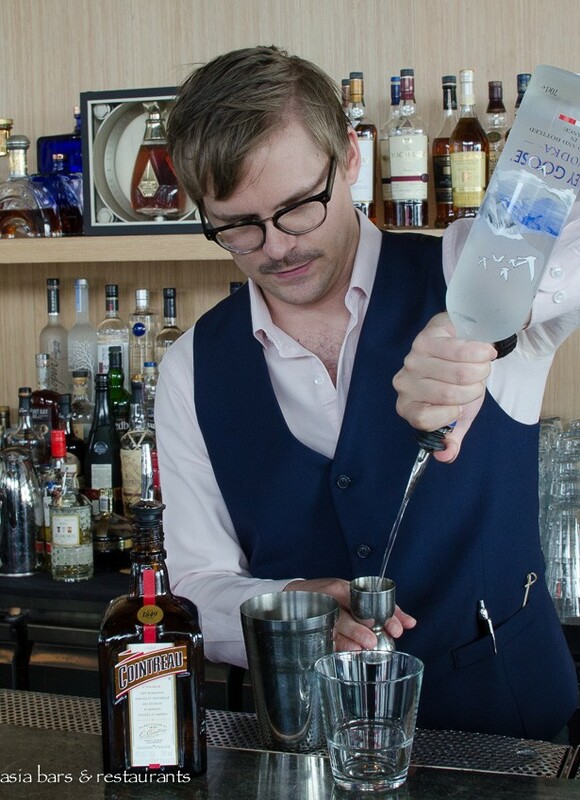 A hallmark of Knut’s approach to contemporary Asian-influenced mixology is the clean and crisp taste profile of his signature creations, as distinct from the bolder flavours typical of most classic cocktails. Recently updated cocktail lists in Singapore and Bangkok are exemplified by signature drinks such as the Kiku Vesper – a consummate combination of Tanqueray Gin, Yuzu Shochu, and homemade Dry Sake Tonic; the Ku De Ta Mai Tai – special house-blend, pre-bottled to meld flavours, and shaken with fresh limes and orange aromas before serving; and Whisky Charlie Mango – made with Auchentoshan Three Wood single malt whisky, homemade mango cordial, zesty lemon and fiery chilli bitters. 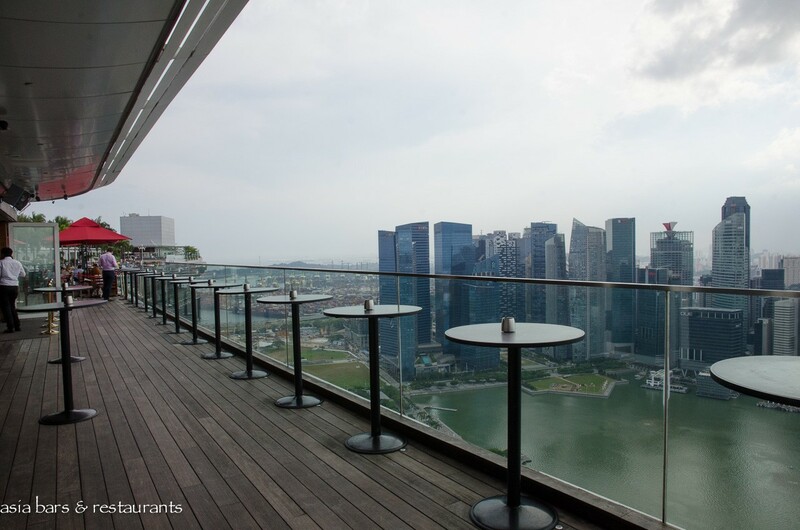 SkyBar and Club Lounge open daily from 12 pm until late. 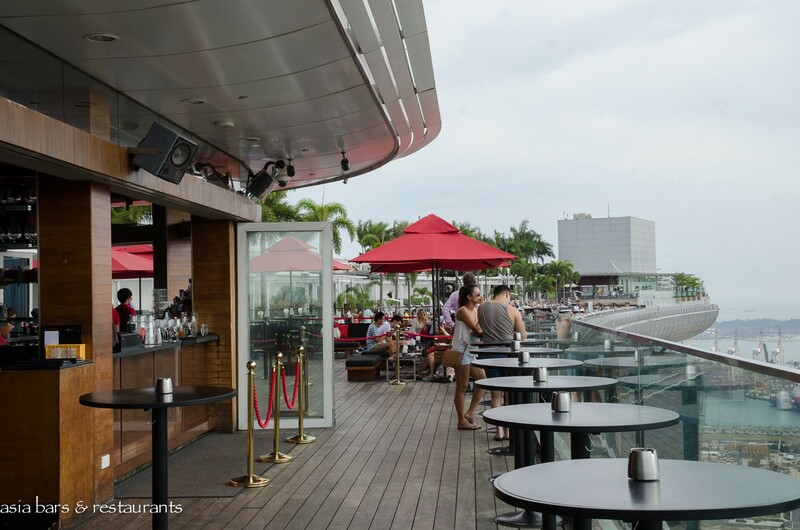 Special promotions at the Club Lounge include weekly themed DJ nights, and Diamond Life Ladies Nights on Wednesdays. 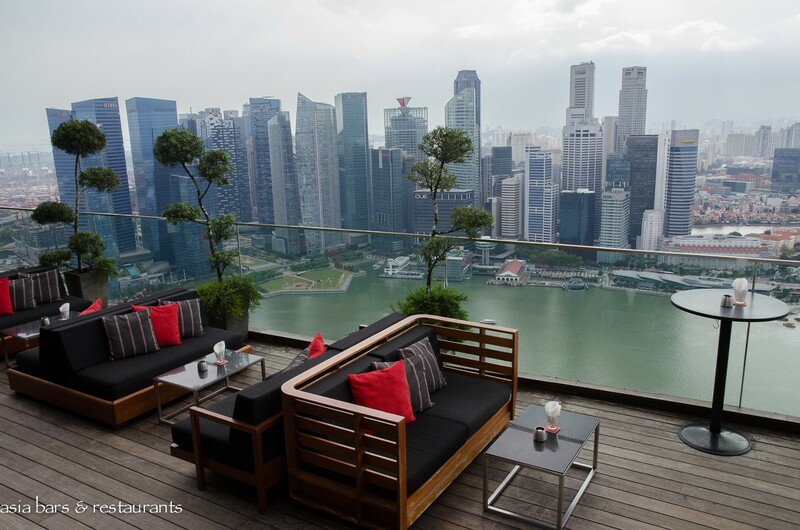 Check the CE LA VI Singapore Facebook Page for the latest on upcoming events and promotions. Berry Bellini - homemade berry puree of red berries, Chambord and Prosecco. 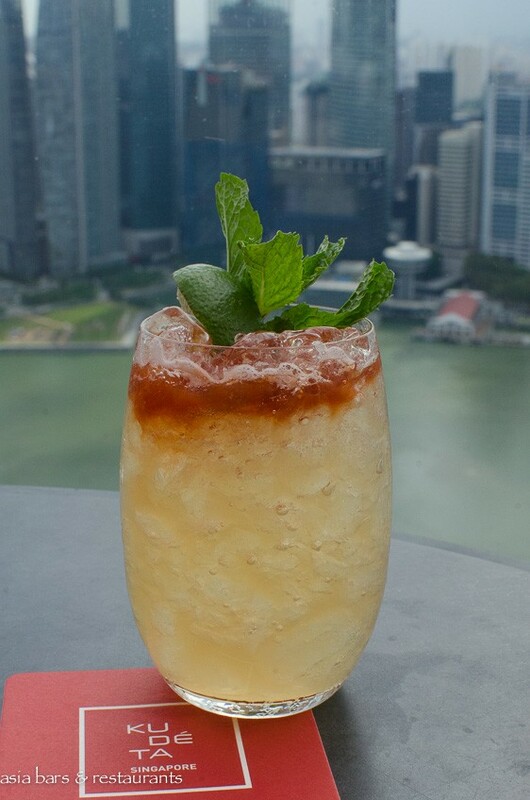 Ku De Ta Mai Tai - Ku De Ta’s own Mai Tai Mix (rum, apricot, orange, almond), fresh lime juice, orange bitter.